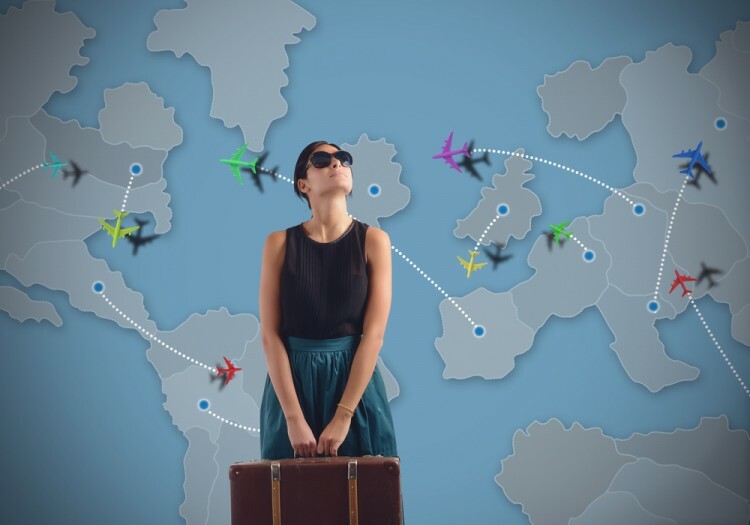 If you like traveling, but you cannot afford it as much as you would like to, maybe the list of 10 best summer jobs where you get to travel is perfect for you. We know that it is not easy to combine studies and work, but we also know that when you work a lot you cannot afford to travel that much, so with this list we will try to give you an alternative, at least during summer. There are many programs where you may get to work and travel during summer, even when you are a student, but for those who are still very young to do so, we recommend the list of 25 Best Paying Summer Jobs for 10, 11, and 12 Year Olds. Generally speaking, summer is an excellent period for traveling. There are numerous options for everyone, and if you like sea, you can even make a combination of working and enjoying at some beautiful beaches. On the other side, meeting new people and exploring new countries are priceless experiences. After such adventures, you go home enriched with beautiful things, with some of the words from new languages, new friendships or maybe a new love. Everyone who has traveled and worked during summer agrees on one simple thing; this experience is a life changer. The Internet is full of various options, so we concluded that it is really popular and exciting to search for the job where you get to travel during summer. It is why we really spent a lot of time looking through these numerous options, in order to provide you with the best possible jobs eventually. To manage to do so, several websites were very much helpful, and among them especially Summer Job Finder, Back Door Jobs and USA Today. Of course, we know that the most relevant experiences are exactly those firsthand, so we did not skip the discussions on Reddit and Quora, which helped us create our own list of best summer jobs where you get to travel, and we made it according to the monthly income for each of these jobs. So, if you liked everything that you have read, and if you still don’t have any particular plans for this summer, this list is probably the best thing you can read today. Take a deep breath, lean back on your comfortable chair and let us take you through our list of 10 best summer jobs where you get to travel.